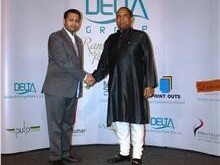 Kumar Labels- India and Delta Group- UAE recently announced the formation of a joint venture, Delta & Kumar Labels. While the Indian market is witnessing a string of consolidation and mergers, both Kumar Labels and Delta Group are on an expansion spree. 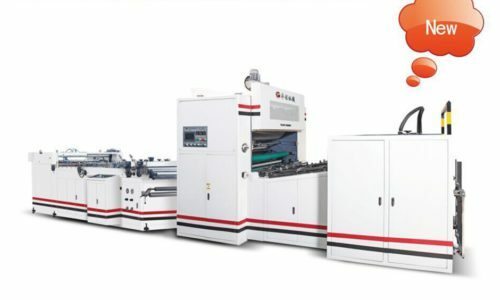 The new printing facility is equipped with one eight-colour flexo printing press and complete arrangements of finishing equipment. The new printing facility is spread in an area of 5000 sqft with expansion possibilities of another 5000 square feet. Delta Group is one of the biggest printing groups in Dubai and has offset, digital, screen, and wide-format under one roof. “Kumar Labels is an established name in label printing market in India. Flexo was the only technology which we did not have in our stable. 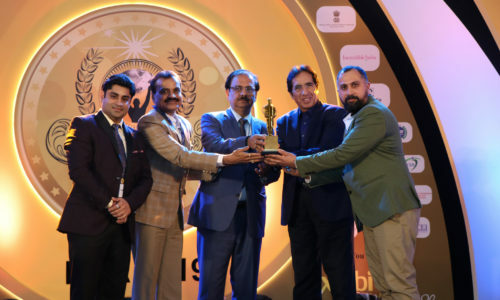 Therefore, the joint-venture further strengthens our commitment to the market,” said Kabeer Jalaluddin, Chairman & Managing Director, Delta Group. 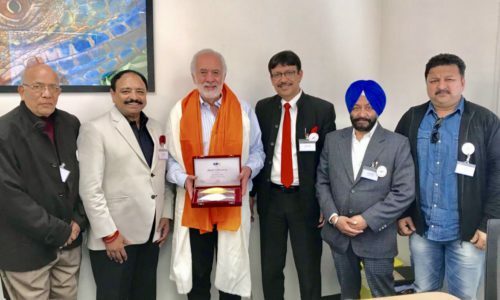 With more than two decades experienced printing business Delta & Kumar Labels’ next target is to capture the market in Africa continent for labels. We have already established a marketing office in Tanzania, and Bhargava,” added Jalaluddin. He said that they are expecting to make a breakthrough with a pharmaceutical client in next couple of months. Under the joint venture, the entire technical support will be provided from Delhi and the marketing operations will be guided from Dubai. 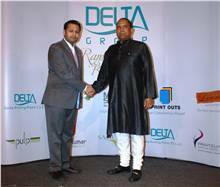 Delta Group has a strong marketing team of 30 people but they plan to establish a separate team for Delta and Kumar Labels.